Don’t let anyone tell you that it’s too hard for a commercial finance broker to make a buck in exchange for honest work these days. One ISO in lower Manhattan is seeing more opportunity than ever before. Chad Otar, a managing partner of Excel Capital Management, sat down with deBanked to make his case for a bright future. “As long as there’s small businesses, there’s always going to be opportunity,” Otar said. 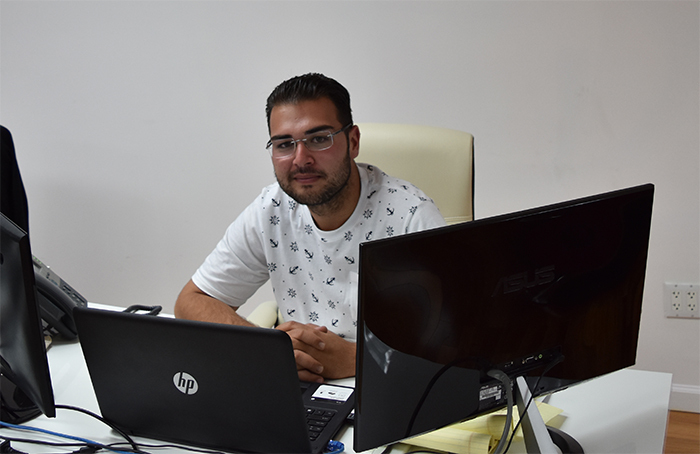 “Business owners are always going to need money.” Ironically, his own company that he cofounded in 2013 with hometown friend Nathan Abadi, was formed without any outside debt. Bootstrapped even to this day and even as they’re expanding, they’ve seen firsthand what other businesses around the country have to go through to get ahead. “We’ve always believed in the products that we’ve sold,” said Otar, who brokers merchant cash advances, business loans, SBA loans, factoring products and more. They want every deal to help their clients whether it’s big or small, explaining further that even he himself has to feel comfortable with what the merchant wants. When asked about size, Otar said the largest SBA loan they got done was for $4.9 million. But when questioned if more merchants were moving towards factoring and other traditional products, he explained that some merchants just don’t want to deal with the hassle of something that might be overly invasive or a process that might take a long time. They just want to get funded quickly, he said. And that’s where they come in. Otar and Abadi’s optimism is not just anecdotal. 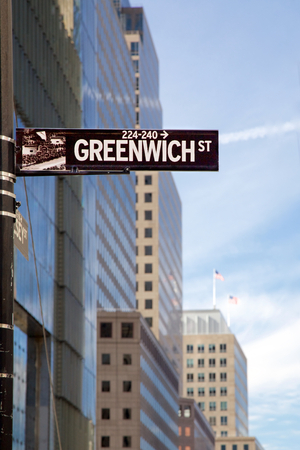 The two partners, who previously renewed one year leases for their small office on Maiden Lane, saw enough runway to recently sign a five year lease for a 2,700 sq ft. office on Greenwich Street, staying within the bounds of the city’s financial district. Between full time employees and contractors, they currently house about fifteen people in their new office. Though the partners live in Brooklyn, they, like many other companies in the industry, believe a Manhattan headquarters makes the most sense. “Everything is here,” Otar said. It’s easier to recruit new hires, he explained. And they indeed have immediate hiring plans now that they’ve got the space for it, both in sales and operationally. This new up-and-coming generation of business owners is very comfortable with the Internet and technology, Otar added, speeding up the process and allowing they and the funding partners they work with to do more deals together. One example offered was a small business owner who gave a guided tour of his establishment to an underwriter using FaceTime on his phone. Normally, the process would’ve been delayed by a few days because of the time it takes to hire a third party to perform a site inspection. Some funding partners offer DocuSign so that merchants don’t even have to spend time printing and signing documents anymore, he said, qualifying that however by adding that while some merchants love it, others hate it and feel more comfortable doing things the old fashioned way. He acknowledged that was likely due to the generational gap that still exists. When asked if the setbacks and gloom that had begun to envelop the consumer lending side of fintech, was also affecting the commercial side, Otar said he didn’t see it. Funders are still very aggressive with approvals and terms, he said. While paperwork required for approval is declining overall, he described one obstacle that he hadn’t really dealt with in previous years, UCC filings that are accidentally left active even when the agreements are satisfied in full. Underwriters doing due diligence might interpret active UCCs to mean that outstanding obligations still exist. Absent a formal termination of the UCC, an underwriter may request that merchants provide documents from the secured party to support that a termination should’ve been filed. This in itself is not a burdensome task but Otar said he has seen merchants who have used alternative financing products continuously over the last eight years or so, who are then challenged to produce satisfaction letters from dozens of companies, some of whom the merchant may only vaguely remember. But he is not discouraged when new challenges come up. “We’ve been constantly learning,” he said. And when asked what their secret to success has been up until this point, “It’s hard work and dedication,” he responded. Home › Business Lending, merchant cash advance › Can an ISO “Excel” in 2016?